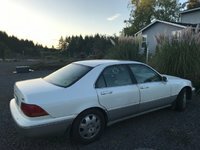 Start a new Acura RL question. 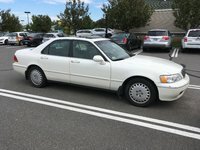 My car ( Acura 2002RL) overheated and I replaced the thermostat, but when I parked with the car still on, it began to get hot again! I'm curious to what could be making it run hot again? 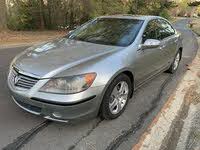 On my 2010 Acura RL the "Check keyless access entry system" warn came Gripping the handle will not open the door. 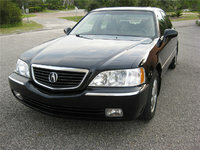 The Acura RL was first produced in 1996 to replace the Legend. Although the "RL" officially stands for "Road Luxury," many surmised that it actually stood for "Replace Legend." 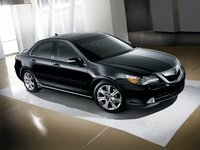 The Acura RL has maintained its 3.5-liter V6 engine despite demands from drivers for more cylinders. Horsepower started at 210, and torque at 224 lb-ft. 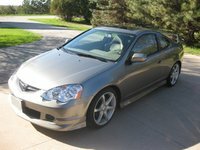 Horsepower for the 2007 RL is listed as 290 and the accompanying torque at 256 lb-ft. 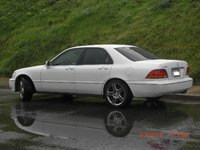 The luxury sedan takes premium fuel, and mileage has hovered around 18 miles per gallon in the city, and 25 miles per gallon on the highway. 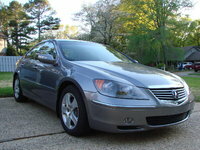 Drivers have complained about the fuel inefficiency, even though the Acura RL qualified as a low emissions car. 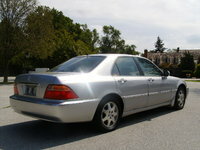 The RL line has struggled in the crowded luxury sedan market. 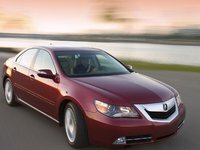 The recent technological improvements made during the 2005 redesign may help, but Acura may need to bump the engine up to a fuel-efficient V8 before the critics are quieted.